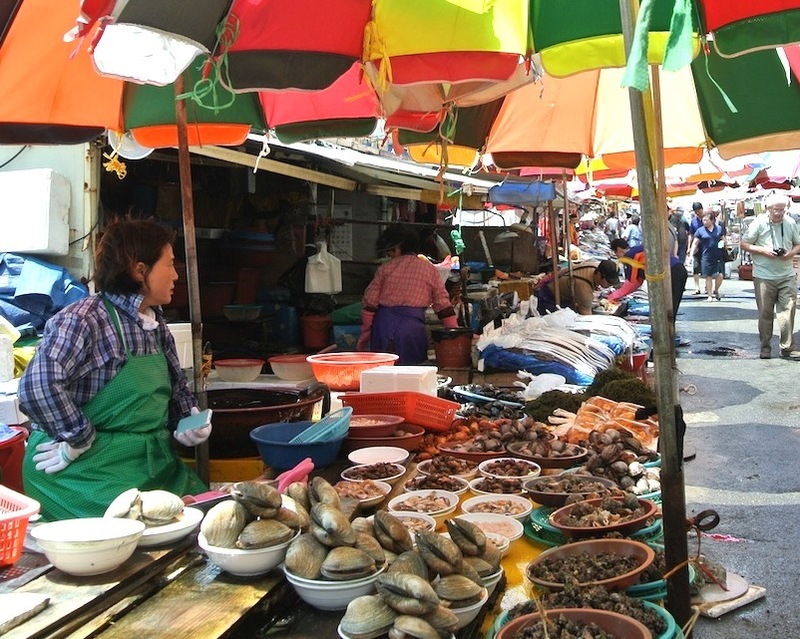 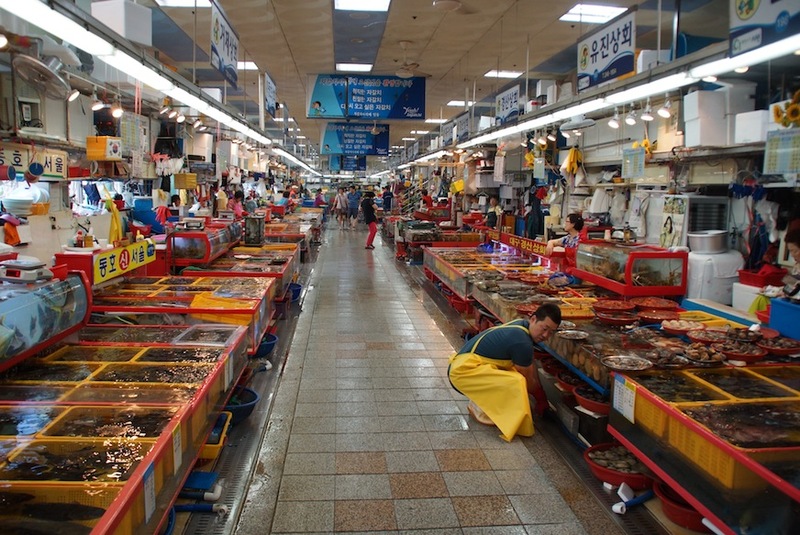 This huge market was established by women during the Korean war and is known as “Aunt’s market” Every imaginable seafood is here for sale. 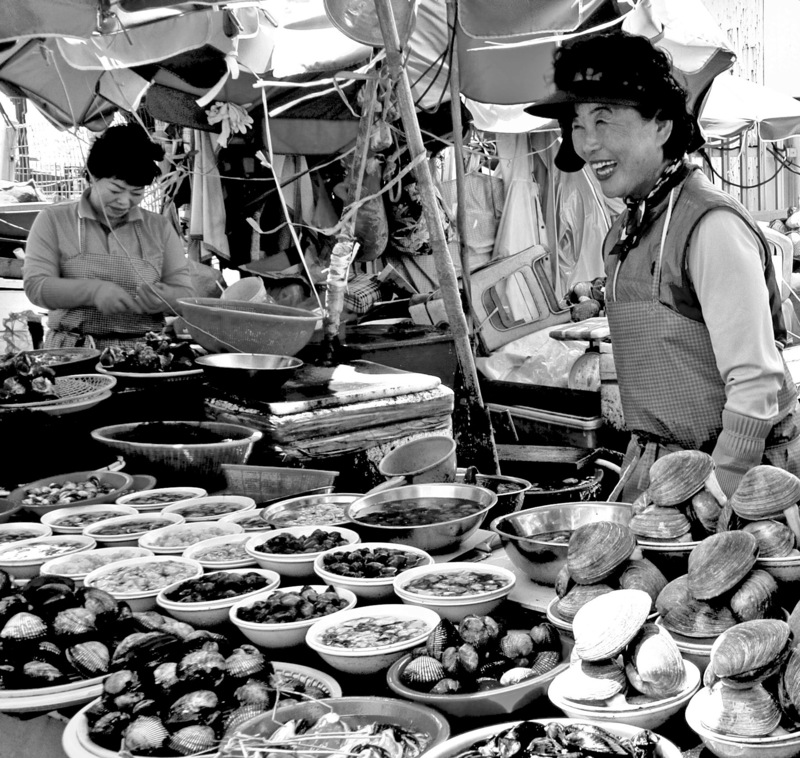 I like Jagalchi Market. 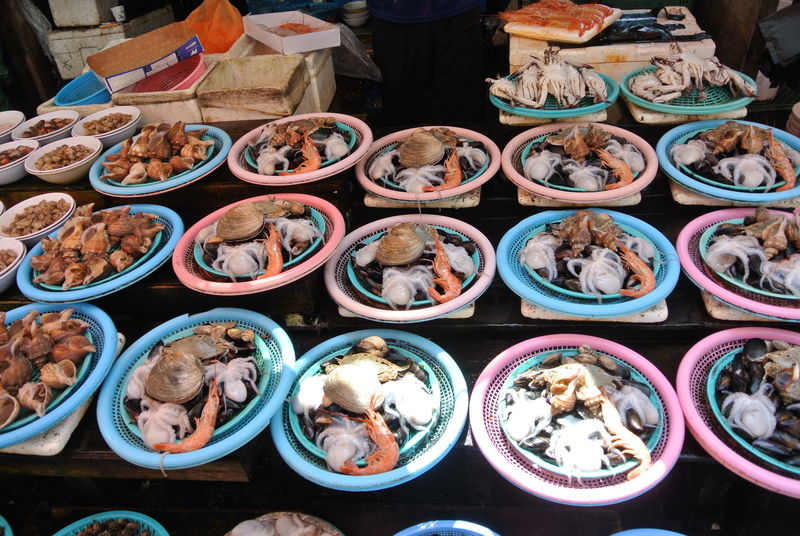 It’s sushi is the cheap & fresh. 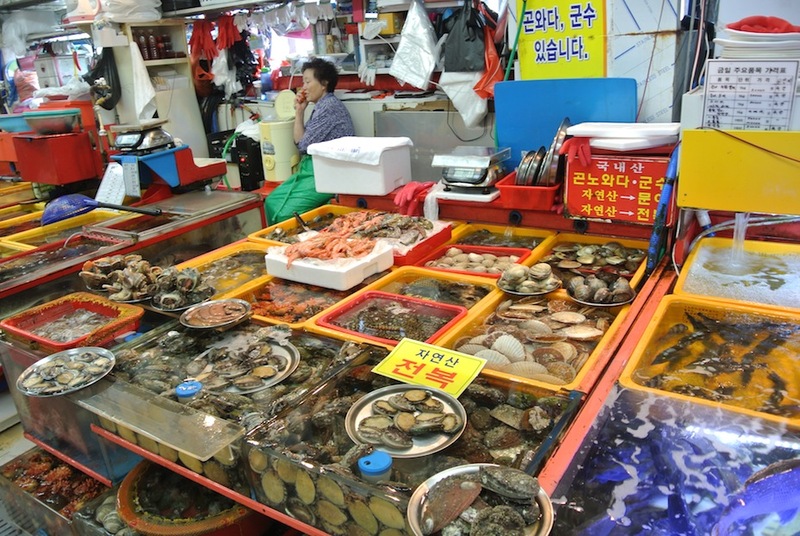 I like the Grilled Abalones with Butter the place.